If rosé all-day is all you want to do this summer then this event is for you! 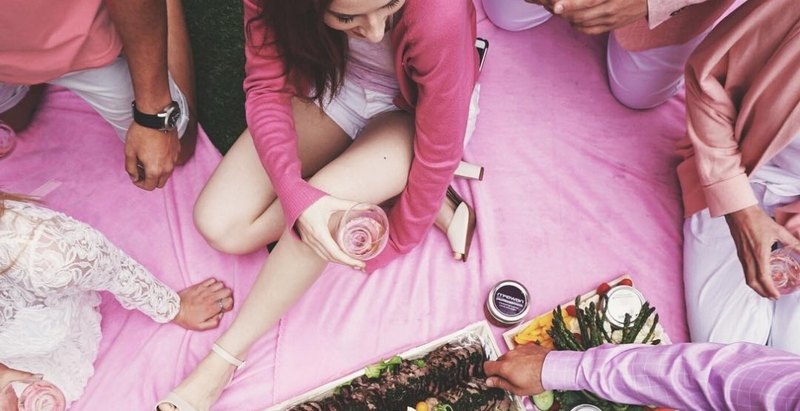 Billed as “Canada’s largest premium picnic,” Toronto’s Rosé Picnic returns for 2018 and will turn the Stanley Barracks at Hotel X into a sea of pink for a single day. Hogwash Rosé from Napa Valley and Moet & Chandon Rosé Champagne will be among the premium wines, beers and cocktails on offer for the event. Meanwhile, Chef McEwan’s signature burgers from Bymark, tacos from ONE Restaurant and Pizza Romana from Fabbrica are on the menu for the day. Ticket prices include a break-free wine glass plus a complimentary pink picnic blanket for first 100 guests to arrive, and a portion of ticket sales ($2.50 from each ticket sold) will go to support Feeding Canadian Kids charity. Price: Tickets from $30 to $1,500 available online.